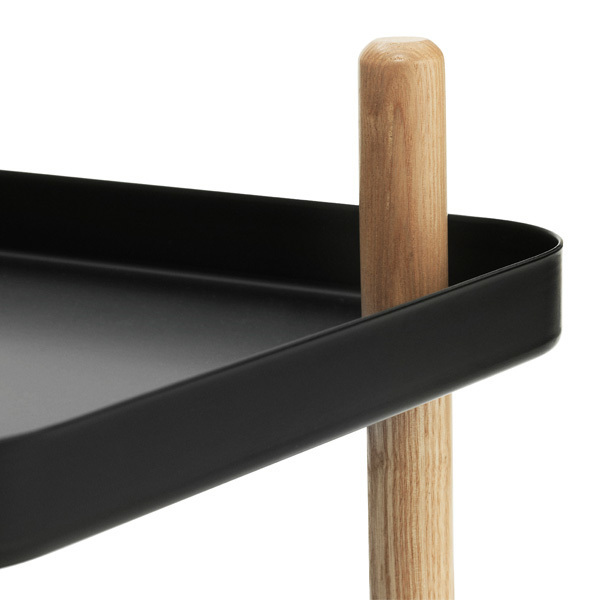 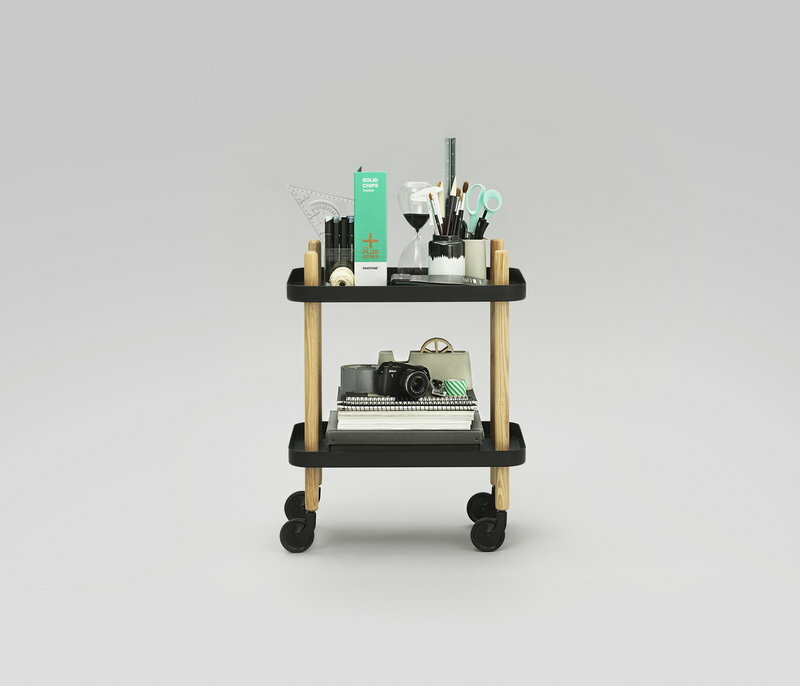 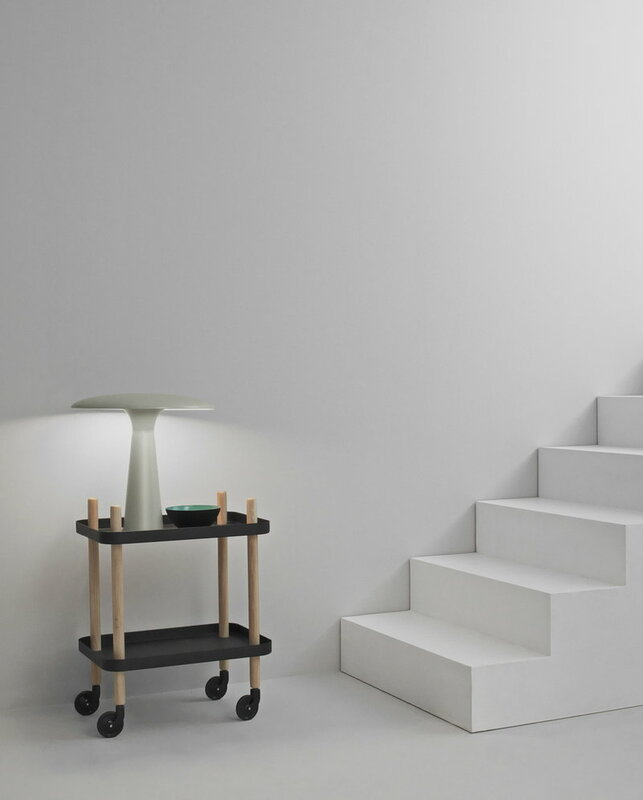 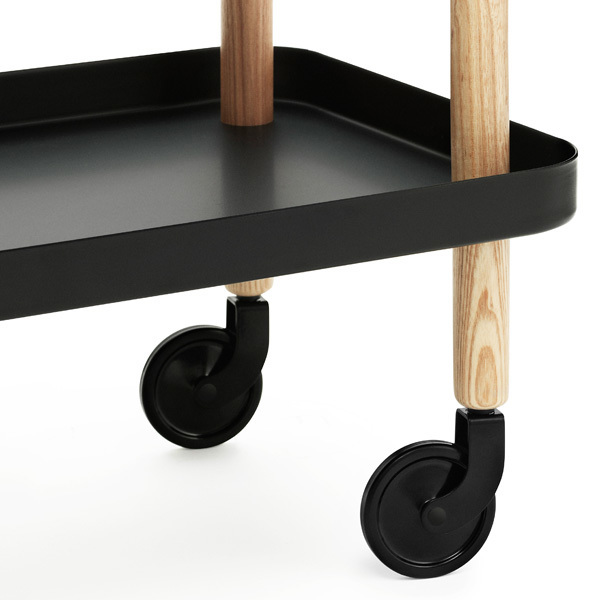 Block, designed by Simon Legald for Normann Copenhagen, is a versatile small trolley that can be used as a tea trolley in the dining room, coffee table in the living room or nightstand in the bedroom. 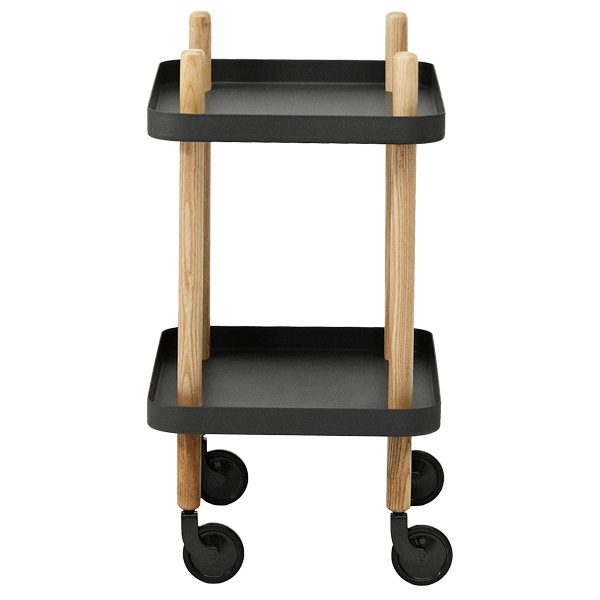 As the Block comes with wheels, it’s easy to move from one place to another. 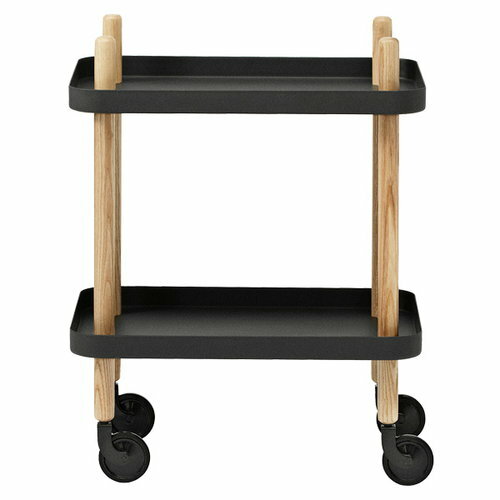 The ash wood frame adds a light and natural touch to the industrial expression of the steel wheels and tabletops. 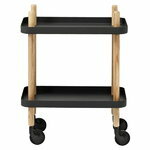 Block is easy to assemble and no tools are needed.